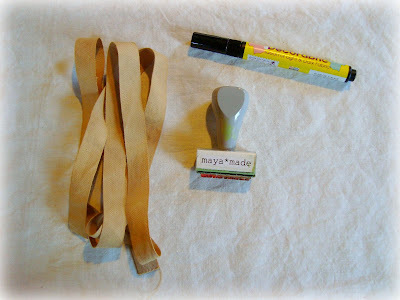 A number of readers expressed interest in a "how to" about cloth labels. 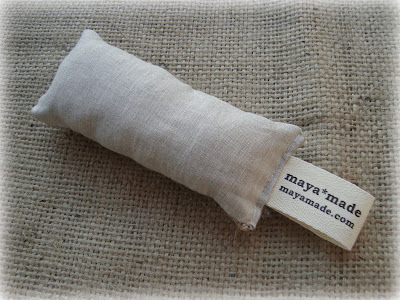 Whether you are selling your wares or gifting them for the holidays, it feels fantastic to tag your creation. 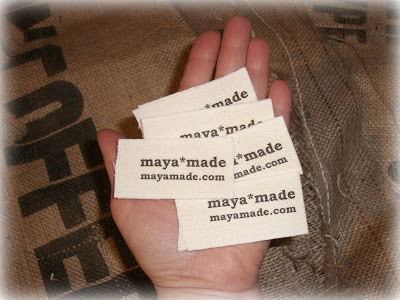 I'd been wanting to create my own maya*made labels ever since I saw the price tag to get them done professionally. Phew! Unless you're going into huge production, so not worth it. Besides, you know how much I enjoy making everything myself. The first thing I thought of was stamping onto twill tape. I ran out and had a custom rubber stamp made. It cost about $12 at Staples. I then proceeded to experiment with various stamping mediums. Tried stamp pads... not permanent. Tried textile paint... messy and inconsistent. I even made my own pad for textile paint... still hit or miss results. I gave up until this light bulb: a fabric marker hand applied to the stamp for each print. It's time consuming and a bit wonky, but it's the best trick I've found for this method. 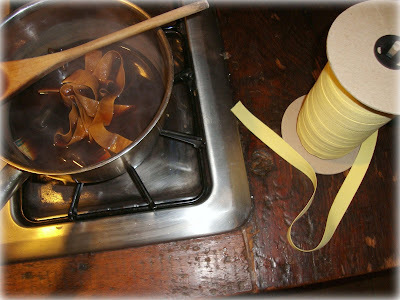 A little interesting "re-use" fact about the above twill tape... a friend gave me a huge spool of 3/4 inch yellow cotton twill tape. It's perfect, except for the yellow part. I love yellow, but just not for ALL of my labels! I couldn't let it go to waste, so I tried boiling it in black tea for an hour...voila! A lovely natural brown/tea color. I love it and will find so many uses for it! When someone hands you lemon colored tape... make tea with it! 1.Here are labels printed directly onto a colorfast fabric sheet on my home printer. I haven't used them yet, but will try them out soon. Here's the tutorial I used. 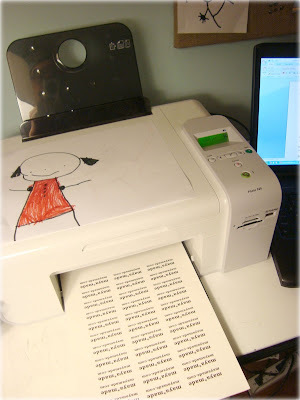 2.This tutorial is worth trying someday... you put your cloth directly into your printer. Nice results, but I've been a little scared of mishaps and the complications of proper alignment. 3. And finally, this is the tutorial I've been following and am really happy with. These are the tags you keep seeing on my pincushions. Please let me know any label ideas you've had and methods you've tried... I'm always on the look out for something fun and new. Hope this is helpful! Oh, man, I really love the stamp one..I wonder how much it would cost to get my own done here in Oz??? Thanks for the ideas, I've been trying to comeup with an inexpensive method for a while. thanks for all the links! I ordered some tags and I'm not happy with them at all. I guess I have to do it myself. I may tea dye them even though I don't have yellow tape--it just looks so great! I love this idea - especially the tea part!!! I love these, especially the tea! I'll be linking. 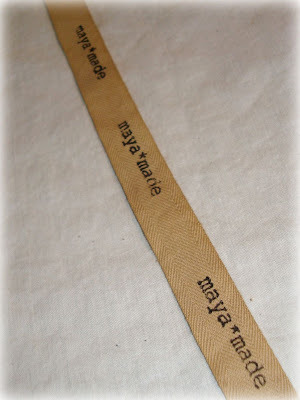 Your tags are totally cool and so are your homemade envelopes with the zigzag stitching! So cool! I wish that I worked with textiles just so I could make tags like that. They look wonderful and go well with your products. I'm really happy that this is turning out to be to helpful for so many of you! Hurray! I'm also really loving how much all of you appreciated the "tea-dying". this is awesome... and in perfect timing.. thanks! Great tutorial. Thanks! I had a stamp made up but I used the wrong kind of tape. I will know better now. Thanks for doing all the hard work for us and trying out all those tutorials. I love the look! And your new banner complements this post very nicely! Great labels! I made mine by printing them onto fusible ink jet fabric. Then I just iron them on and sew a border. I love that they're fusible so I don't have to use pins or anything to keep them in place when I sew them on. I just went and bought me some twill tape and iron on transfer paper. Your lovely post was so timely and inspirational. Thanks Maya! Your creations are so wonderful. Those baskets are practical AND pretty! I love the fabric marker idea. I've been using fabric paint rolled thin like a stamp pad, but it goops up in certain spots. I love the tea staining! What a great idea! I, too, had a custom stamp made (it was under $15), then got a fabric ink stamp pad (VersaCraft was the brand), and it's permanent if you heat set it. I've test washed the labels several times, and they haven't faded yet! These turned out so great!!! I need to make some for my scarves...but I've been so lazy. Btw...the post below this is beautiful. I love it when kids get involved. They're just as inspired as the rest of us. it's a great and cheap idea ! thanks a lot Maya ! Thank you so much for sharing this idea!!!!!!!! I'd like to share with you what I've been doing for years for my own labels. Take freezer paper and iron the shiny side down onto wrong side of fabric, (I usually use heavy muslin or cotton). Cut to size 8 1/2 x 11. Make sure it fits in your printer. 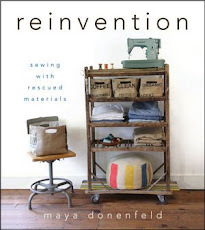 I use this alot in my quilt making, it's great! The applications for this method are endless. Thanks so much for your tutorial. I've just started a crafty blog and even jumped into an etsy store because i have an insatiable need to create and share! I plan on using your suggestions. 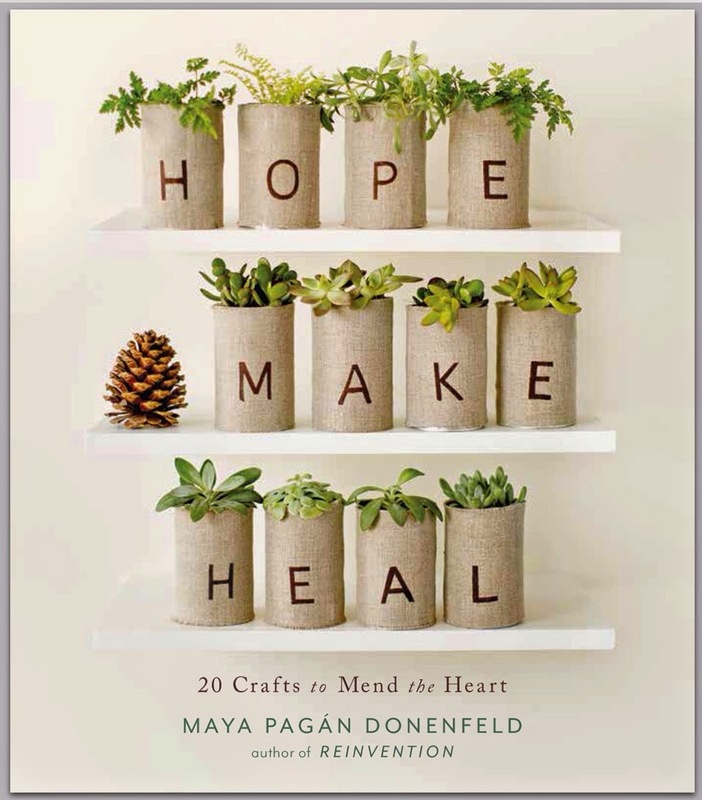 Have you thought about using fabric paint, or would that take up too much time? Best to you! Thank you so much for the label information! 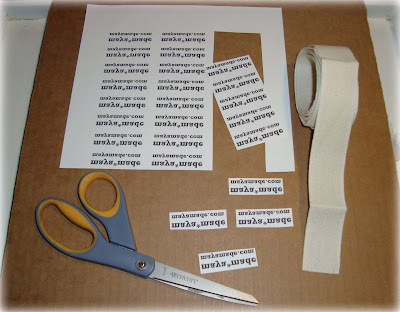 I have looked at dozens of homemade label tutorials in the last week, and this is by far my favorite! I already purchased my custom stamp, fabric ink, and stamp cleaner, but unfortunately I'm having a hard time finding cotton twill tape. I found some online but am unwilling to wait for it to ship here (it's also more than I want to spend). Are there maybe some other materials that I could find in regular craft stores (Joann's, hobby lobby, etc) that wouldn't fray and would be good for stamping? I would appreciate any suggestions! The woven labels are playing a vital role in conferring a bran recognition to the business organization. The woven labels also enhance the ambiance of the clothes in the best ever manner. that's brilliant stamps Collections.Design Your Own Stamp so good.